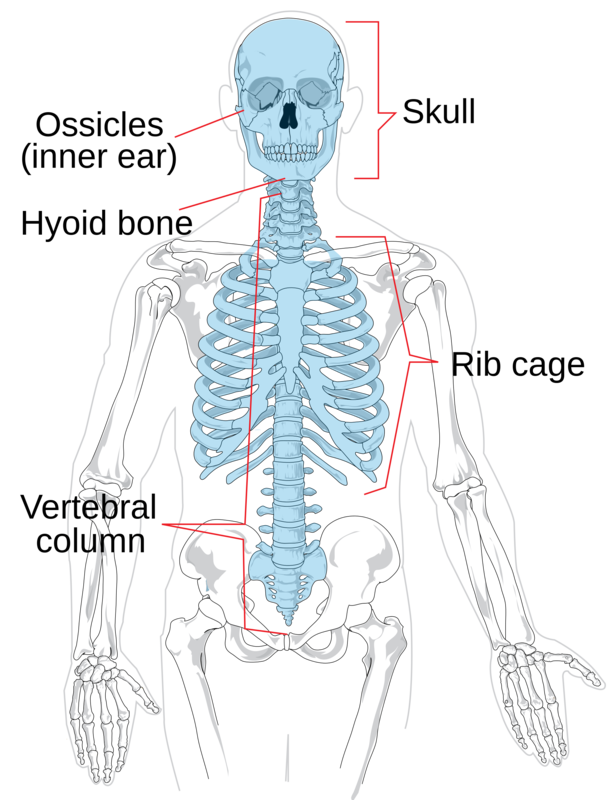 All of the bones connected to the axial skeleton; these are the bones of our appendages. 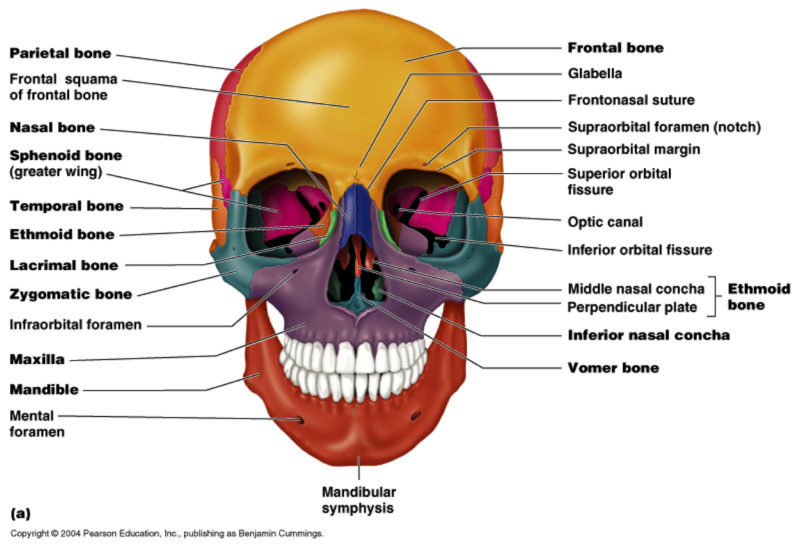 The skull isn’t one bone; it is made of several bones fused together. 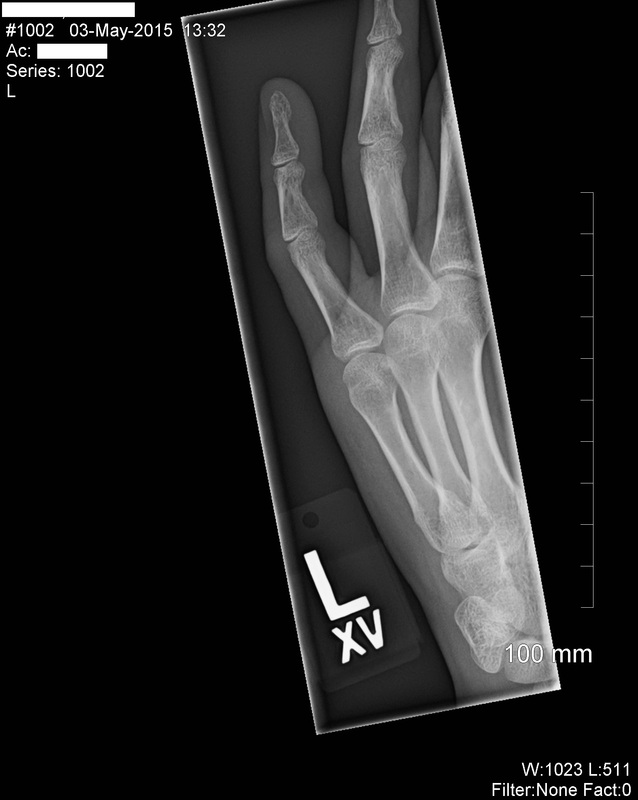 Although bones in museums are dry and hard, the bones in your body are different. Those are alive, growing. 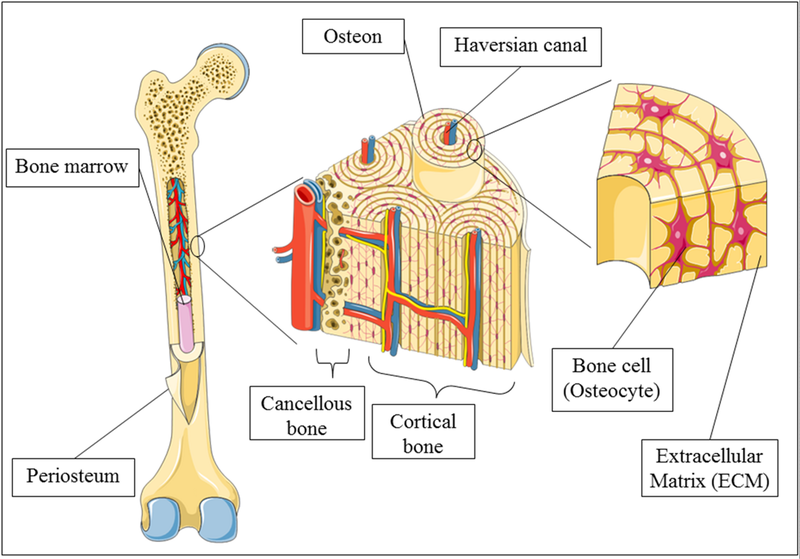 The outer surface of bone is the periosteum (pare-ee-OS-tee-um). 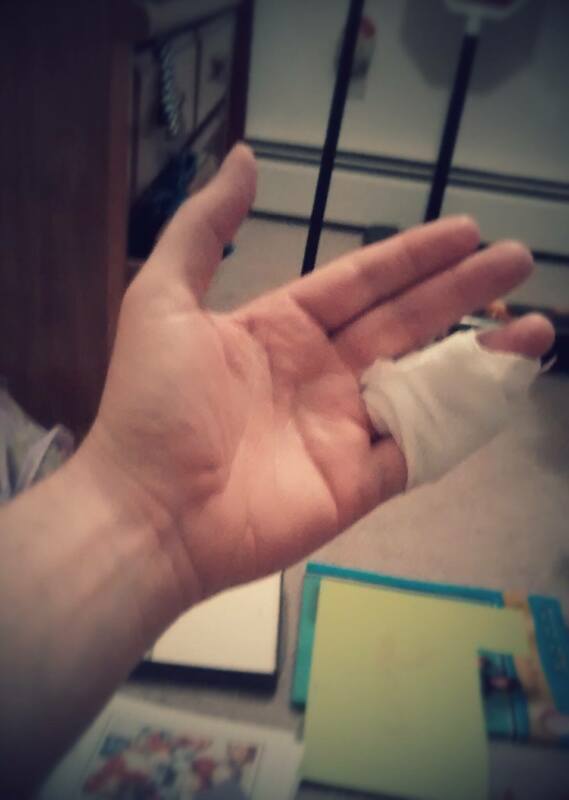 It’s a thin, dense membrane that contains nerves and blood vessels that nourish the bone. The next layer is compact bone. Smooth, hard. The part you see when you look at a skeleton. 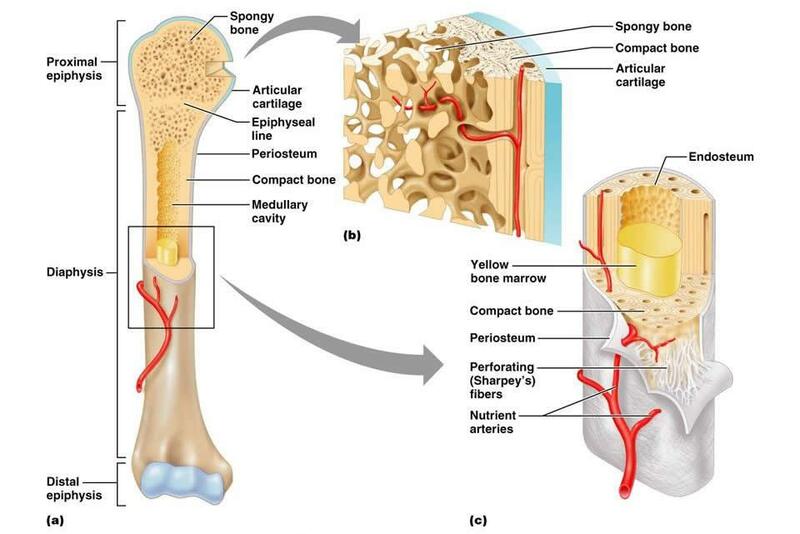 Within that are layers of cancellous (KAN-sell-us) bone, which looks like a sponge. In many bones the innermost part is the marrow. It is sort of like a thick jelly, and its job is to make blood cells. 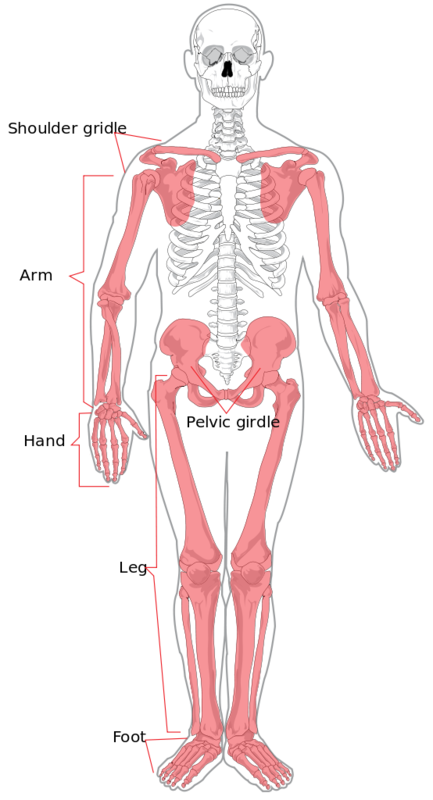 Every day there is physical stress and vibrations acting on our bones. 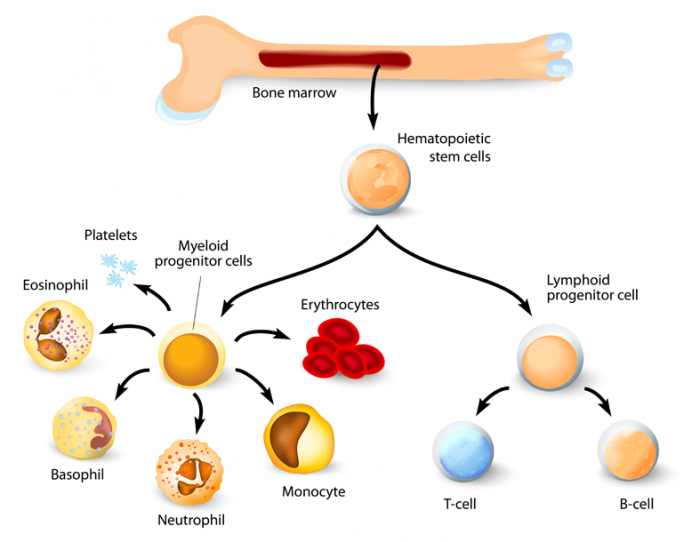 Osteoclasts – Cells that secrete acid, breaking down bone and releasing calcium ions. Osteoblasts – Cells that grab calcium ions and fuse them (with other atoms) into new bone. A baby’s body has about 300 bones at birth. 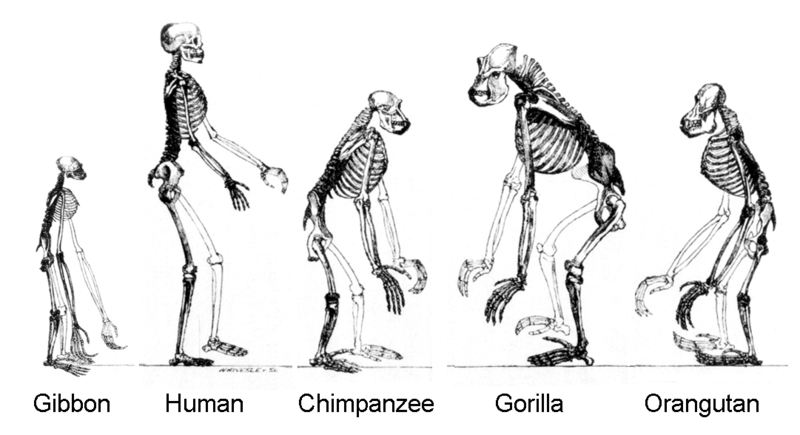 These eventually fuse (grow together) to form the 206 bones that adults have. Some of a baby’s bones are made partly or entirely of cartilage (say: KAR-tel-ij). This cartilage is soft and flexible. During childhood, as you are growing, the cartilage grows and is slowly replaced by bone, with help from calcium.